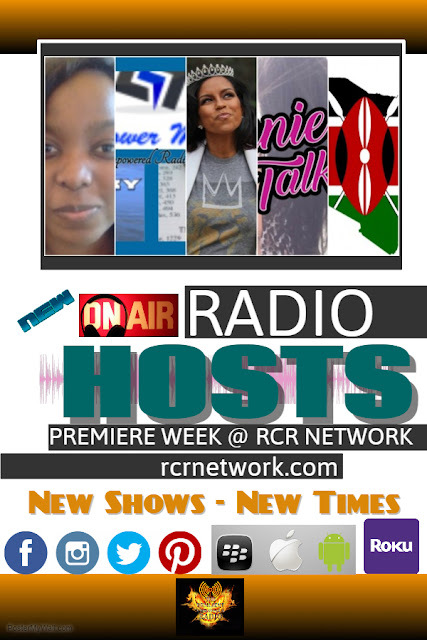 Today is our Premiere Week @ RCR Network. We are so excited for each of our new hosts that we want to introduce to you each by the name of the broadcast and times. The Absolute Righteous Radio from Kenya is men and women of God in Kenya bringing you the absolute truth from God's Word. From Christian news to true worship, God's Word is going forward for the world to know. 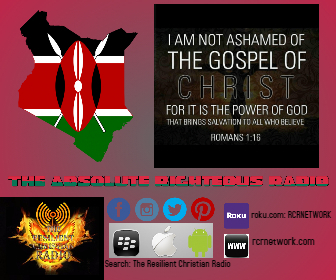 The Absolute Righteous Radio from Kenya broadcasts weekdays @ 2 AM CST, 3 AM EST and 12 AM PST. Visit The Absolute Righteous Radio site. 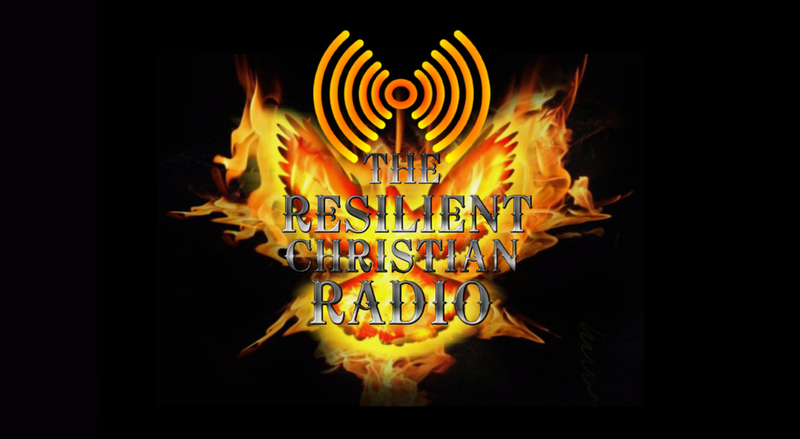 The Empowered Radio with Lorrie Timbs is a Christian author informing the church about living as an overcomer. God has done a great and mighty work in her life. To God Be All The Glory! The Empowered Radio with Lorrie Timbs broadcasts on Mondays @ 2 PM CST, 3 PM EST and 12 PM PST. 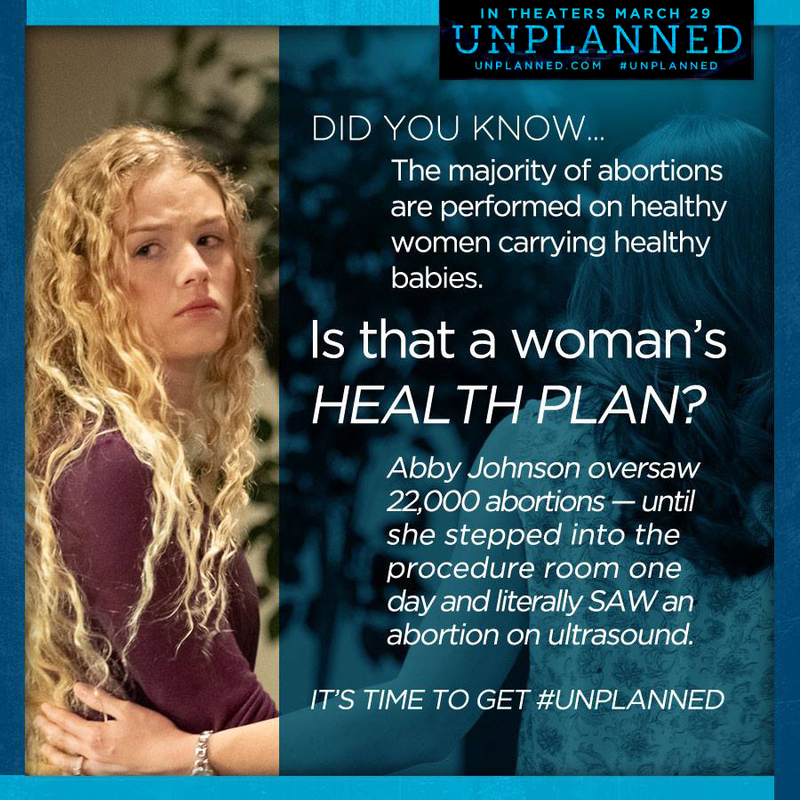 Visit Empowered Radio site. The Tanya's Radio Show gives you the inspiration and fulfillment that Jesus Christ is the answer to all. Tanya brings you what God had to say in His Word, each week. The Tanya's Radio Show broadcasts on Tuesdays @ 2 PM CST, 3 PM EST and 12 PM PST. Visit Tanya's Radio Show site. 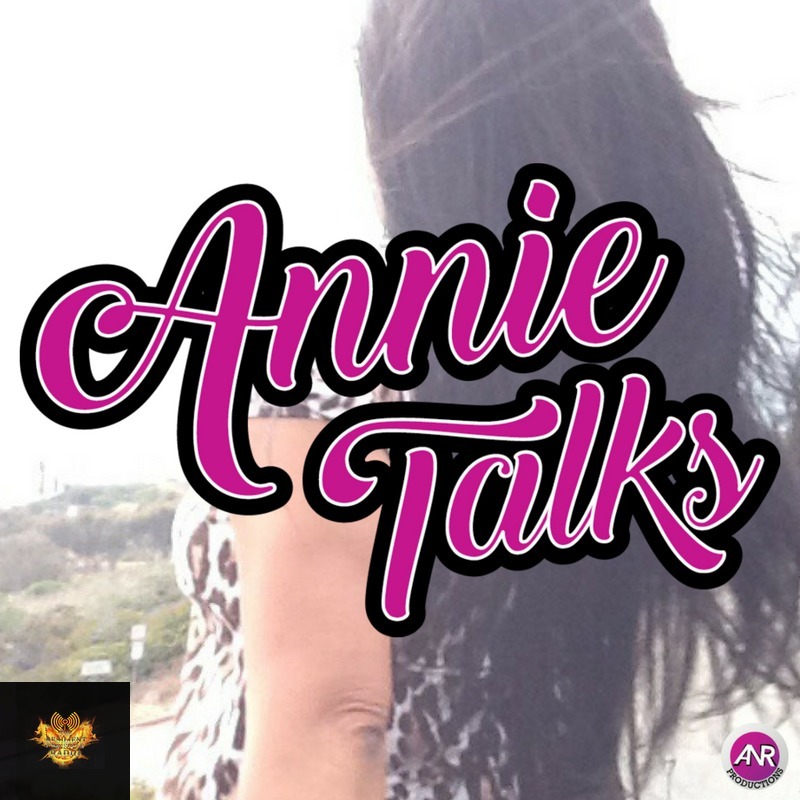 Annie Talks is a well-rounded and diverse radio broadcast from Annie Rivera. Annie Rivera is a YouTube creator & influencer, and the host of the "Annie Talks" podcast. Annie holds a Master of Arts degree in Communications, a Bachelor of Arts degree in Public Relations, and a minor in Radio, TV & Film. 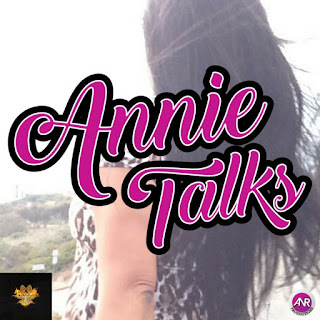 Annie Talks broadcasts @ Tuesdays @ 9 PM CST, 10 PM EST and 7 PM PST. Visit Annie Talks site. The Pure Truth Session Radio with Lady Ty pushing people to operate in their greatness! Lady Ty motivates listeners for being greater than a mediocre life and inherits the MANIFEST of GOD through JESUS CHRIST that THE HOLY SPIRIT guide to. Lady Ty is an Author, Speaker, and Truth Consultant. Often thought to be “too holy for the hood, and too "hood" for the church,” this misfit became the perfect candidate and a strategic tool in the hands of God. 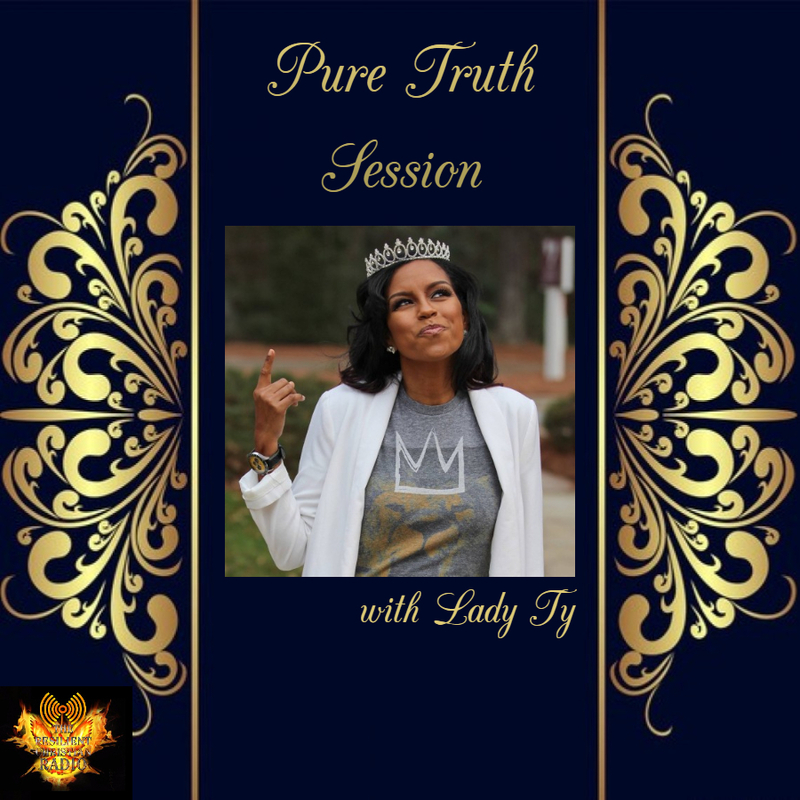 The Pure Truth Session with Lady Ty broadcasts @ Wednesdays @ 2 PM CST, 3 PM EST and 12 PM PST. Visit Pure Truth Session site. We want to thank each one of the hosts for the work they are doing for the Kingdom and for them to represent Father God, Jesus Christ, and the Holy Spirit.